A German couple has cycled to Iran to get closely familiar with the Iranian culture and tourist sites. The couple entered Iran from the land border of Astara in the northern province of Gilan, said a Farsi report by IRNA. 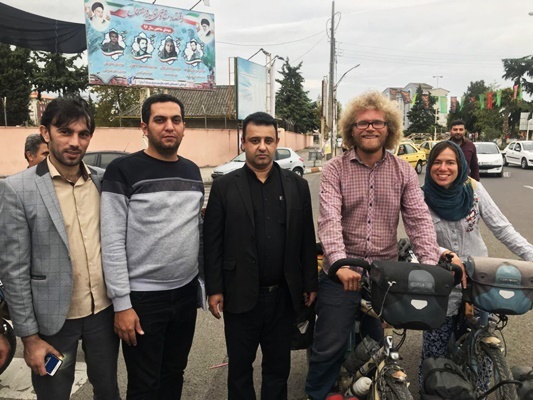 The 29-year-old German tourist said getting familiar with the Iranian customs and cultures was the main reason behind their cycling trip from Germany to Iran.